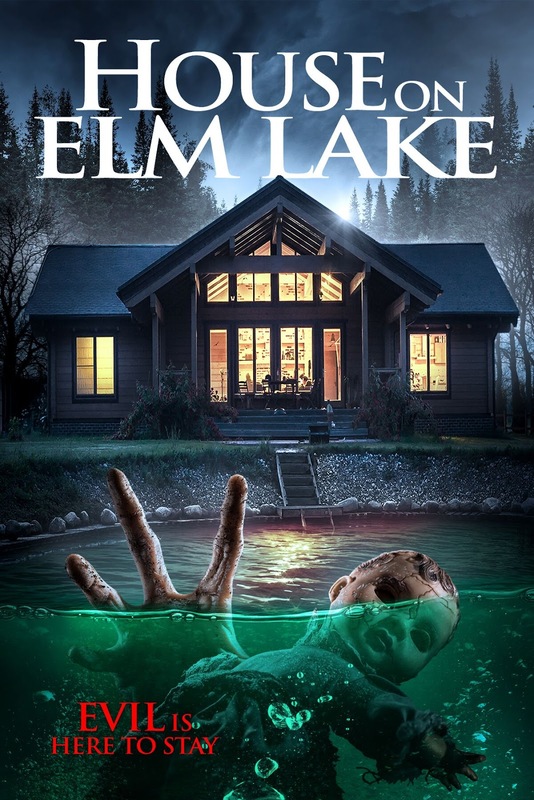 This is a trailer for House on Elm Lake. It was directed by James Klass (Mother Krampus), and stars Becca Hirani (Unhinged, Mother Krampus), Oliver Ebsworth (Curse of the Witching Tree, Mother Krampus), and Tony Manders (Darker Shade of Elise, Fox Trap). It will be released on VOD on April 10th. Check out the synopsis and trailer below. 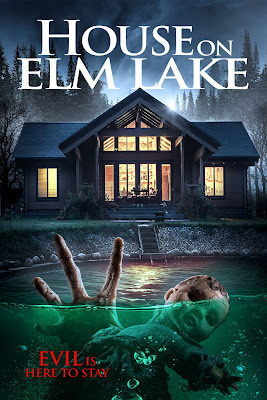 "A young couple moves into a lake house that was the site of a ritual murder, and soon realize an ancient, dormant evil has awakened to prey upon them."